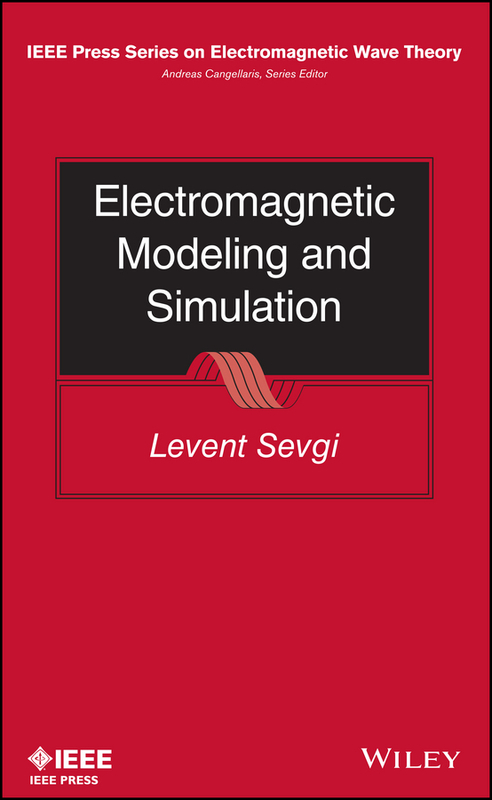 This unique book presents simple, easy-to-use, but effective short codes as well as virtual tools that can be used by electrical, electronic, communication, and computer engineers in a broad range of electrical engineering problems Electromagnetic modeling is essential to the design and modeling of antenna, radar, satellite, medical imaging, and other applications. 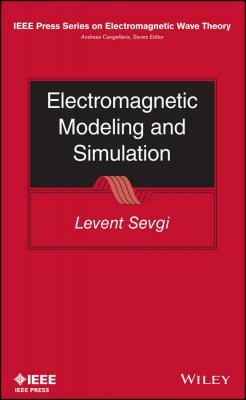 In this book, author Levent Sevgi explains techniques for solving real-time complex physical problems using MATLAB-based short scripts and comprehensive virtual tools. Unique in coverage and tutorial approach, Electromagnetic Modeling and Simulation covers fundamental analytical and numerical models that are widely used in teaching, research, and engineering designs—including mode and ray summation approaches with the canonical 2D nonpenetrable parallel plate waveguide as well as FDTD, MoM, and SSPE scripts. The book also establishes an intelligent balance among the essentials of EM MODSIM: The Problem (the physics), The Theory and Models (mathematical background and analytical solutions), and The Simulations (code developing plus validation, verification, and calibration). Classroom tested in graduate-level and short courses, Electromagnetic Modeling and Simulation: Clarifies concepts through numerous worked problems and quizzes provided throughout the book Features valuable MATLAB-based, user-friendly, effective engineering and research virtual design tools Includes sample scenarios and video clips recorded during characteristic simulations that visually impact learning—available on wiley.com Provides readers with their first steps in EM MODSIM as well as tools for medium and high-level code developers and users Electromagnetic Modeling and Simulation thoroughly covers the physics, mathematical background, analytical solutions, and code development of electromagnetic modeling, making it an ideal resource for electrical engineers and researchers.